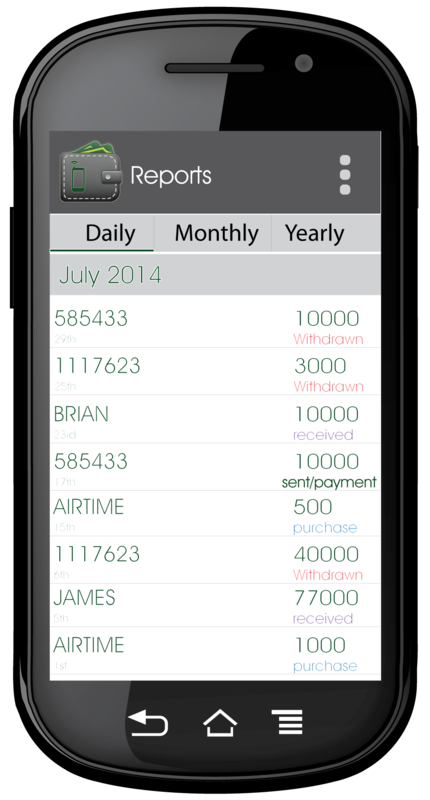 PesaManager helps you manage your mobile money transactions. Stay up to date with PesaManager news. 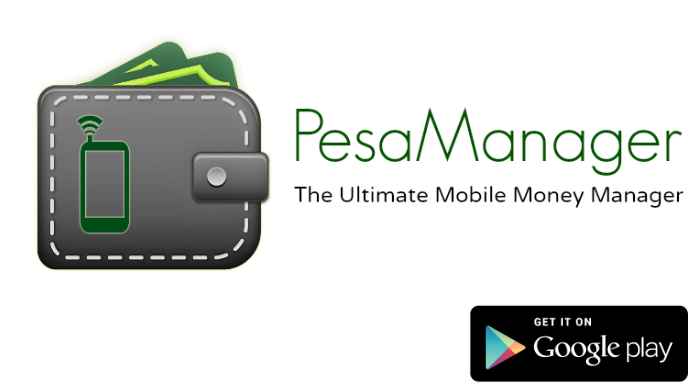 PesaManager is FREE to download from the Google Play Store. Run PesaManager and register as a new user. Check your mail for an email from us to verify your email address. 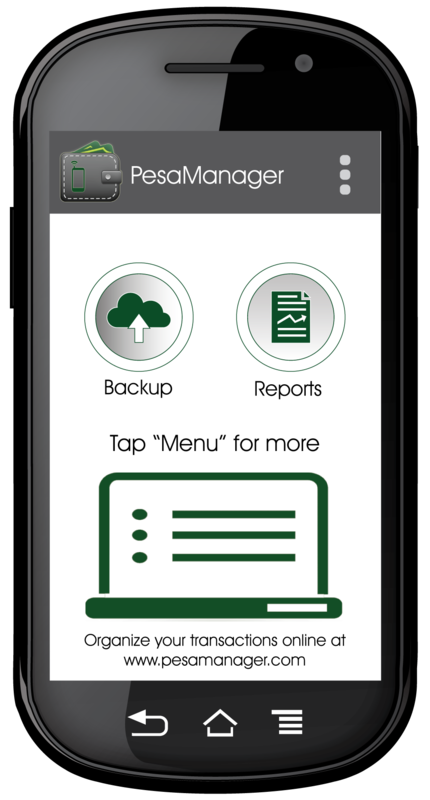 You can now enjoy our free services. To learn more, please contact us. 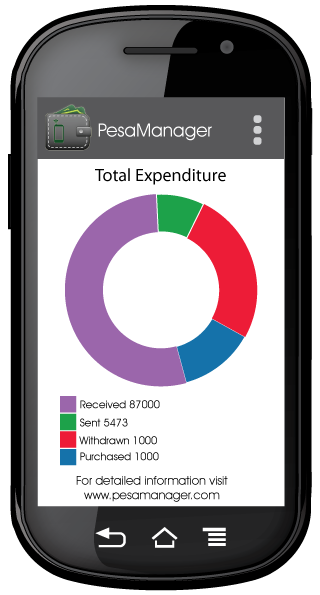 Check out live screenshots of the PesaManager application for Android. 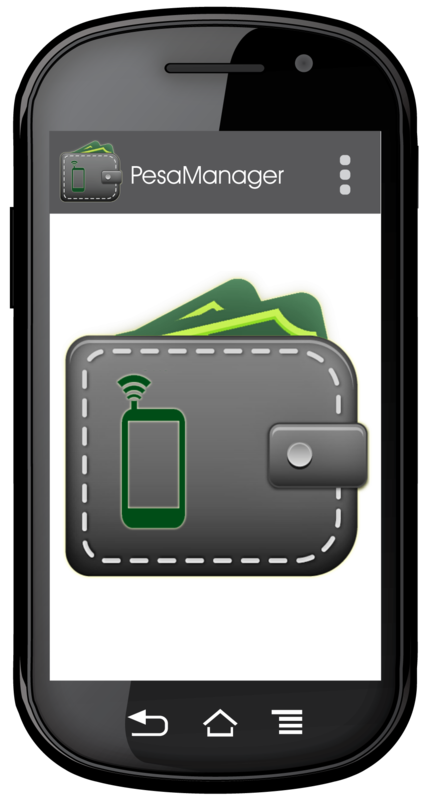 PesaManager is developed and maintained by Henga Systems, a web and mobile development company based in Nairobi, Kenya. Here is how you can get in touch. We look forward to hearing from you! 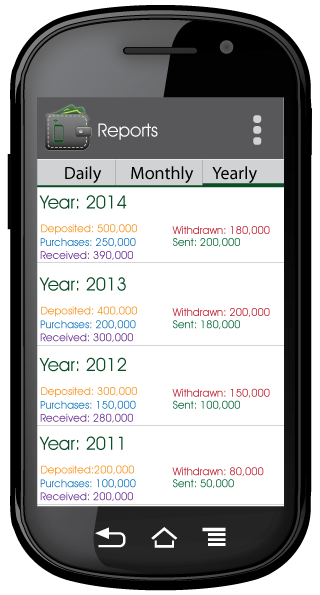 Start Managing Your Mobile Money Today!